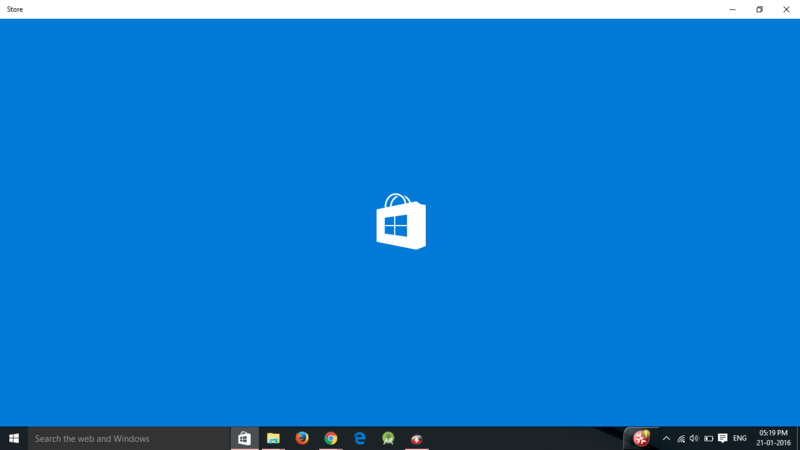 How to View the Windows Store Purchase History in Windows 10: – How to View the Windows Store Purchase History If you love shopping and if you love trying out every single application that comes across you, you might have fallen in love with your Windows Store app already. There are a number of applications available in your Windows Store app, even though it doesn’t really house as many apps as Google Play and Apple stores do. Still browsing through your Windows Store app is indeed fun. And while browsing, you might find a lot of applications interesting and may end up buying most of them. What you forget to do is to keep track of all the items that you buy every single time you go ahead with the Store expedition. That could cause a bit of a trouble as you really need to be aware of the amount of money that you are spending. Well, we have got a solution tailor-made for you. Read on, to learn how to view your Windows Store purchase history to keep track of all your Store activities. 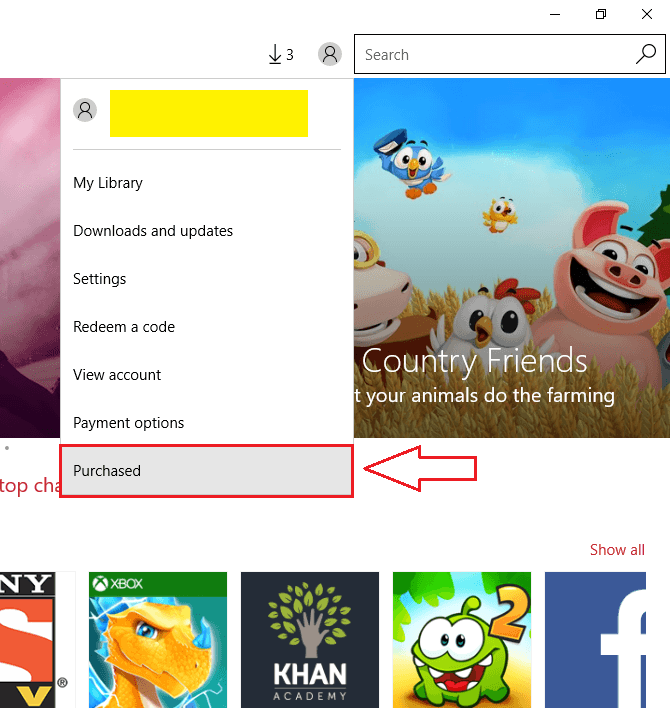 Launch Windows Store application directly by clicking on the Store icon as shown in the screenshot below or you can alternatively search for Store in the search box and launch it. Wait while the store picks itself up and launches. Now from the top portion of the Windows Store window, find your profile picture and click on it. If you haven’t set any profile picture, it will be the classic profile icon instead of your picture. A menu gets expanded out. Find Purchased option from the menu and click on it. 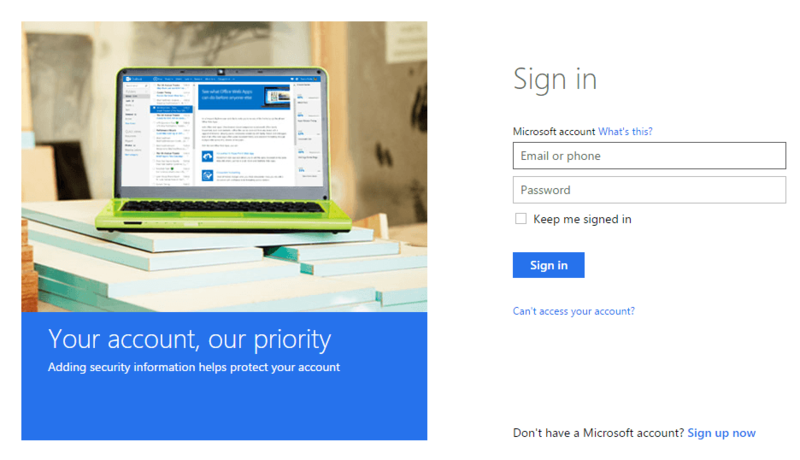 Now you will be redirected to the Microsoft sign in page. 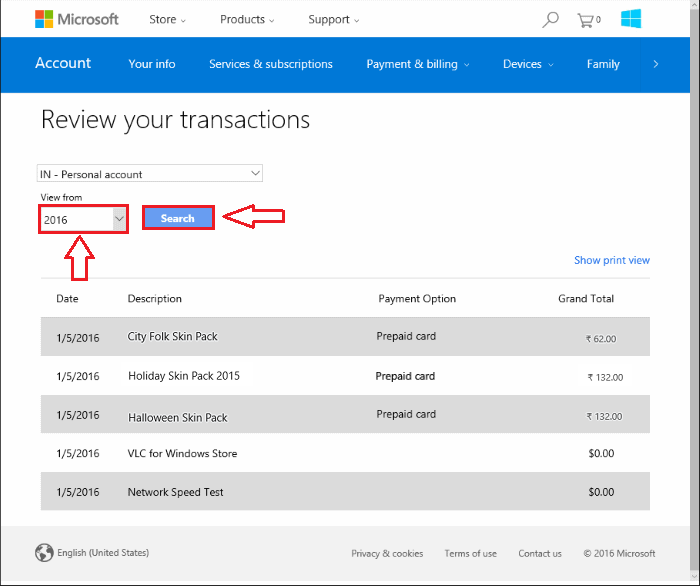 You have to enter your Microsoft account credentials and click on the Sign in button when you are ready, to view your store purchase history. Under the Payment & Billing tab, you can view your Windows Store purchase history. Look for a drop down menu that says View from. You can select the time period of the purchase history that you want to see, from this drop down menu. Once you are all set, click on search button. You can now view the purchased items along with their dates of purchases, the modes of payment and the amount that you have paid for every single item from the search results. Yeah, checking out your Windows Store purchase history is as simple as that. You can always keep a track of all the items that you have purchased using this simple way. It also lets you get an idea about the amount that you have spent on each of the items. Hope you found the article useful.